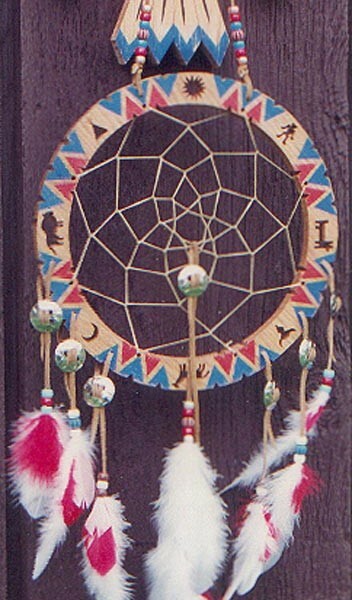 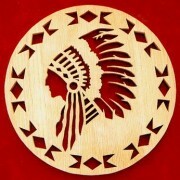 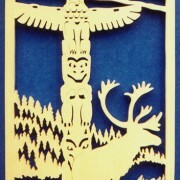 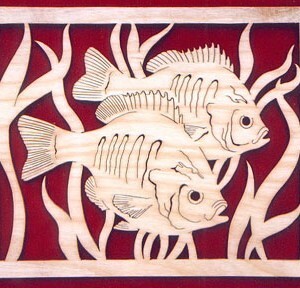 We have combined two powerful Native American symbols to create a striking wall decoration. 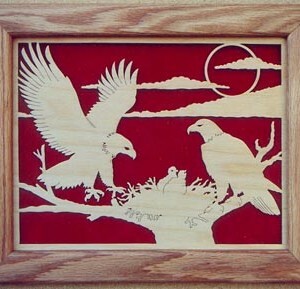 It measures 10″W x 34″H x 2-1/2″D when completed. 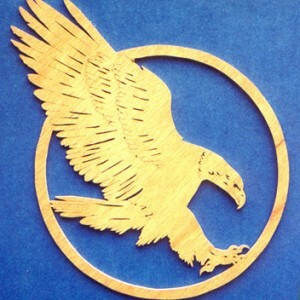 It is made from 1/2″ and 3/4″ thick material and can be decorated as shown with our kit (K100), which can be found in Other Products, or as desired. 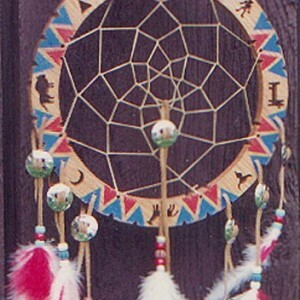 We hope it will catch many good dreams for you and yours.